We understand our customers and know what matters most to them. 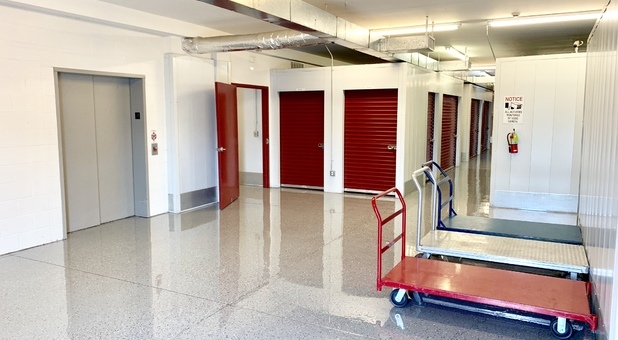 When you’re looking for self storage, you need a property that’s convenient, clean, secure, and professional. Our office is open five days a week, there is a call center available 7 days a week, and our gate access hours run from 6 a.m. to 10 p.m. every day to provide you help and access when you need it. 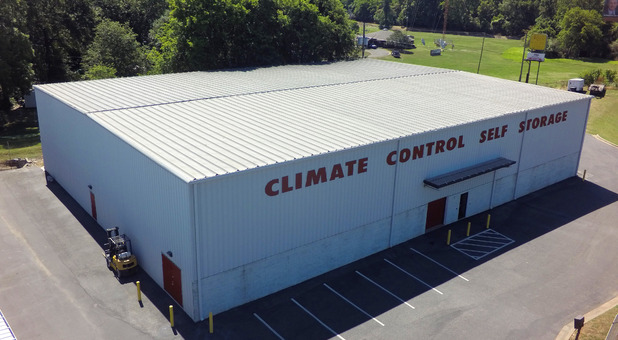 We offer climate controlled and non-climate drive up units, call us today or reserve your unit below! 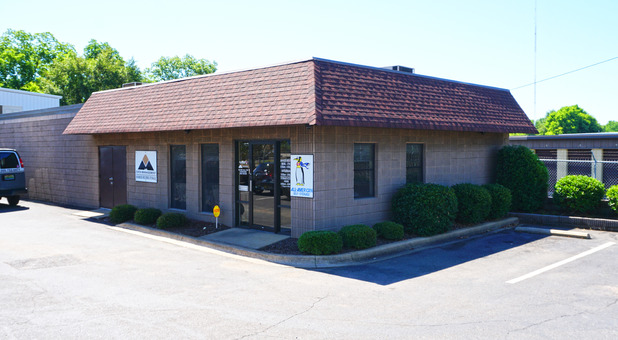 Our storage facility is conveniently located near Habitat for Humanity, Legacy Equipment Rentals, Labor finders, and the City of Tuscaloosa Police Department. 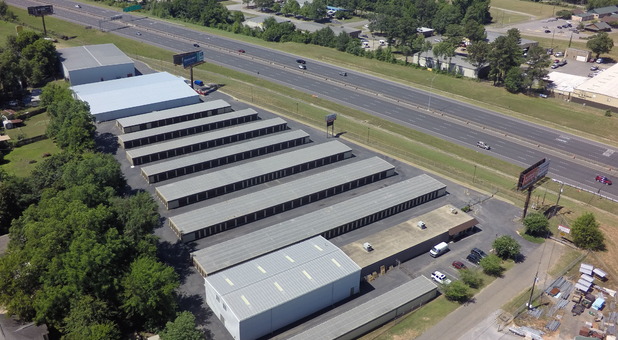 We’re in the heart of Tuscaloosa, offering quick access to Highways 359 and 69. Because we’re just two miles from the University of Alabama’s campus, local students love to take advantage of our superb customer service and wide range of unit sizes. We’re also a great choice for local residents and businesses. 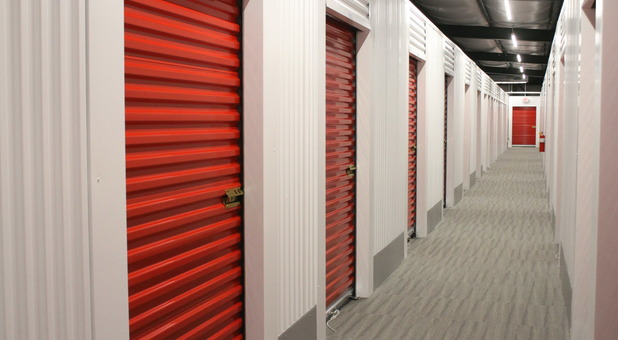 Have a boat or RV you’re looking to store? Let us show you our selection of secure parking spaces! We understand our customers and know what matters most to them. 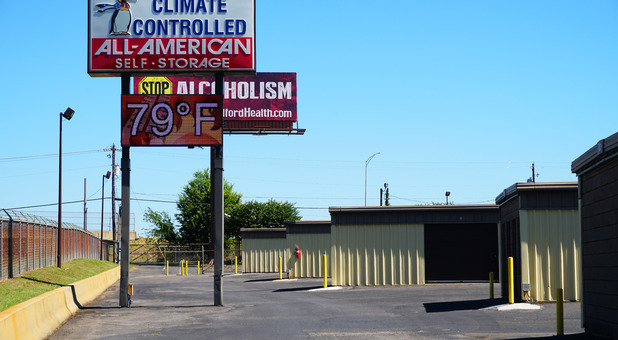 When you’re looking for self storage, you need a property that’s convenient, clean, and professional. These are a few reasons why our office is open five days a week and our gate access hours run from 6 a.m. to 10 p.m. every day. 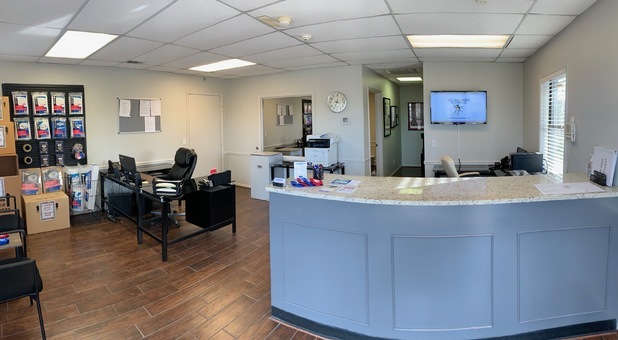 We offer the features you need for an efficient experience, like online bill pay, packing and moving supplies, drive-up access, and a call center staffed by helpful storage experts. 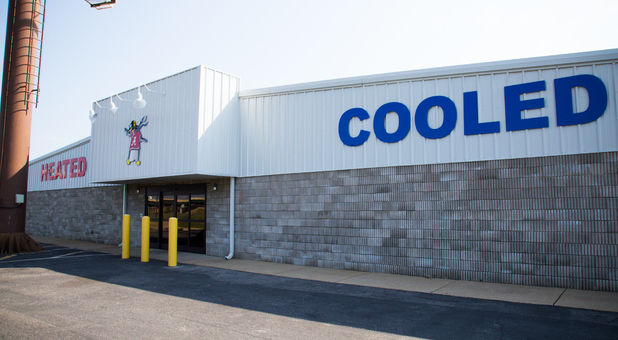 When you rent a climate-controlled storage unit from us, you’ll have access to everything you need for a stress-free move. Our spaces on the second floor are accessible via elevator and we have moving dollies to assist you on move-in day. Are you running low on your supply of boxes? Pop into our office and stock up on all the supplies you need! Give our team a call to secure your reservation today: (205) 752-7649. We look forward to meeting you.